Portraits in the Leaves - SOLD OUT! Yep, our popular Portraits in the Leaves Event is sold out... well almost! Saturday is sold out and we have a 1pm appointment time available for Sunday... that's it! 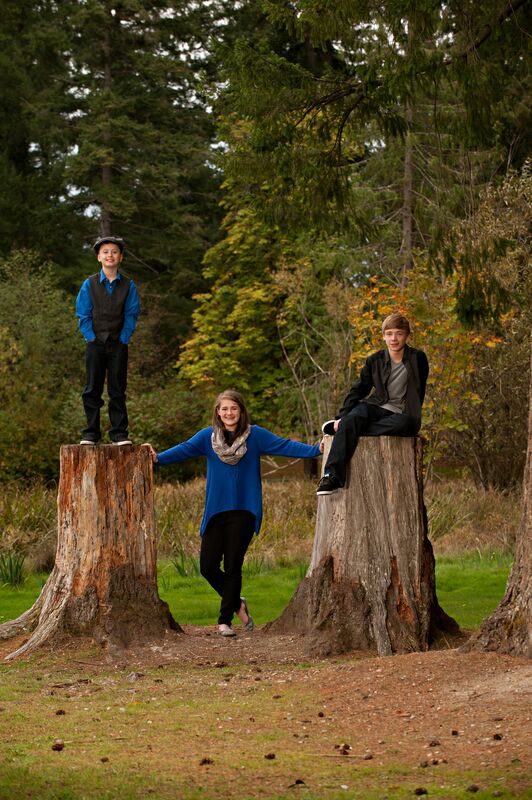 Not to worry though, we are still booking family portraits for the rest of the year and any location you have in mind! Just give us a call and schedule your planning consultation with Bruce to get started!! !